I remember I was in the very beginning of my second pregnancy when I heard about cases of babies who were born with microcephaly in the countryside of northeastern Brazil. Everyone was saying it wasn’t normal for so many babies to be born with the same abnormality in the same region. I confess I didn’t pay much attention. Of course, my heart was broken for those parents and babies, but I thought it was an isolated event that would soon be explained. Soon, the words Zika virus began to appear side-by-side with microcephaly. The Aedes aegypti mosquito, which was already well known among Brazilians because it transmits dengue fever, also transmits Zika virus. In a short time, the two had been had been scientifically linked and the news fell like a bombshell among pregnant women. Since then, the Zika virus in Brazil has been headline news, always given with alarm and the seriousness of a public calamity. Every day, scientists discovered something new about the virus, and the scariest discoveries was the confirmation of neurological problems. 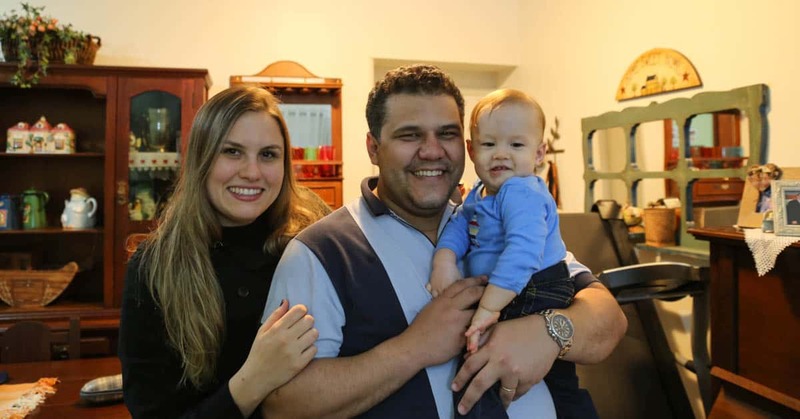 I am seven months pregnant and I work for Compassion Brazil in Fortaleza, the capital of Ceará, a state where there have been confirmed cases of microcephaly-related Zika virus, and where babies have died as a consequence of it. When I watch TV, I am willing to lock myself at home and not leave until the time of delivery. But I cannot do this; I need to be realistic and face the problem. I live in a neighborhood where the incidence of Aedes Aegypti is low, but just in case, I bought repellent to place in power outlets near the windows. I use repellent and wear long clothes when I go out on the streets, which has been increasingly less frequent since the news broke. My husband, our 20-month old and I are doing everything to prevent being infected. Life goes on with a little more care. But I also think about how the pregnant women in the Child Survival Program (CSP) are living in the middle of the eye of this hurricane called Zika. 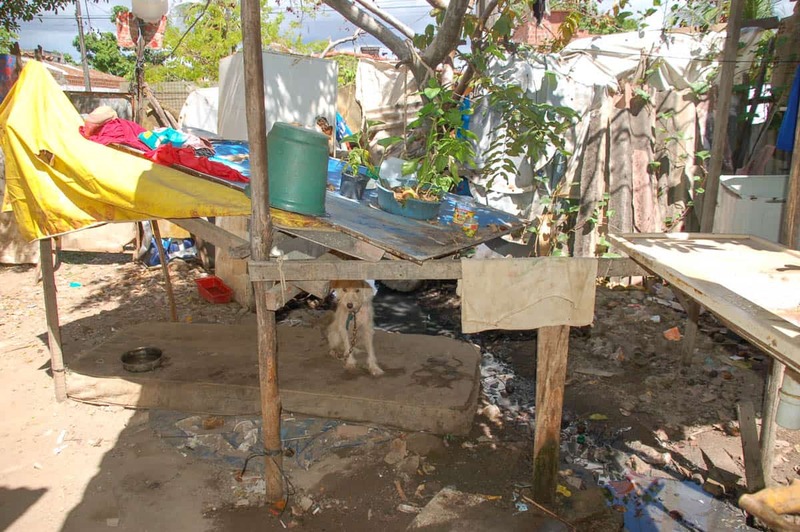 In Brazil, the centers with a CSP are located in the state of Maranhão, one of the poorest states in the country. Most of the families we serve live in single-story mud or stone houses or a mixture of the two. Most people are illiterate or functionally illiterate, have no access to information such as newspapers, magazines or Internet. 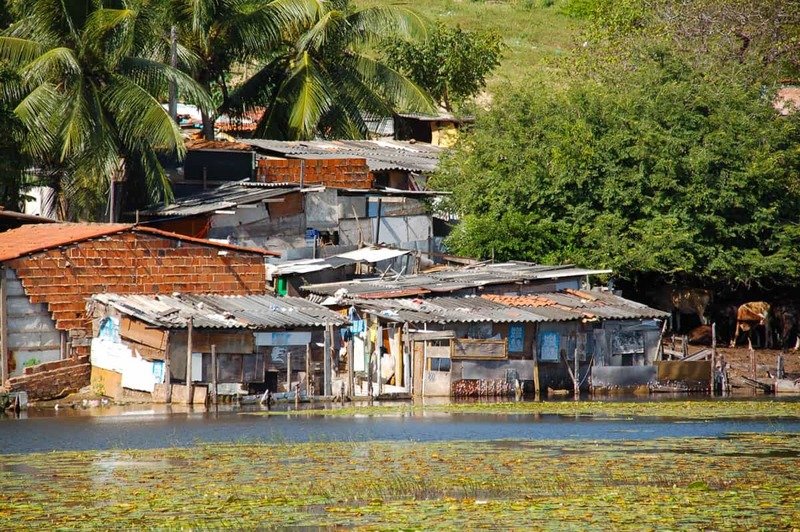 It rains a lot in Maranhão, so water accumulates in vacant lots and takes advantage of the precarious structure of cities, forming a conducive environment to the development of the Aedes Aegypti mosquito. Telling these mothers to just buy and use repellent is challenging. In many CSP mothers’ homes, the majority of the rice comes from small plantations where they or their husbands work. Sometimes they have beans, sometimes not. They have no meat at home because it’s very expensive, even the cheapest cut. Many houses don’t even have a refrigerator. A cheap cut of beef costs R$ 12.00 ($3) and one repellant which works for two hours costs an average 15.00 ($3.75). If a family can’t afford meat, imagine not being able to buy repellent, let alone use it at the correct frequency to be protected throughout the day. In less than two months, I have used at least 7 repellent bottles. And I barely leave my house! It seems to be easy to guard against the Zika virus, but for people in impoverished conditions there are several obstacles for basic care. But that’s where we can help. The churches in poor communities are like points of light that radiate hope when everything seems to be collapsing around. 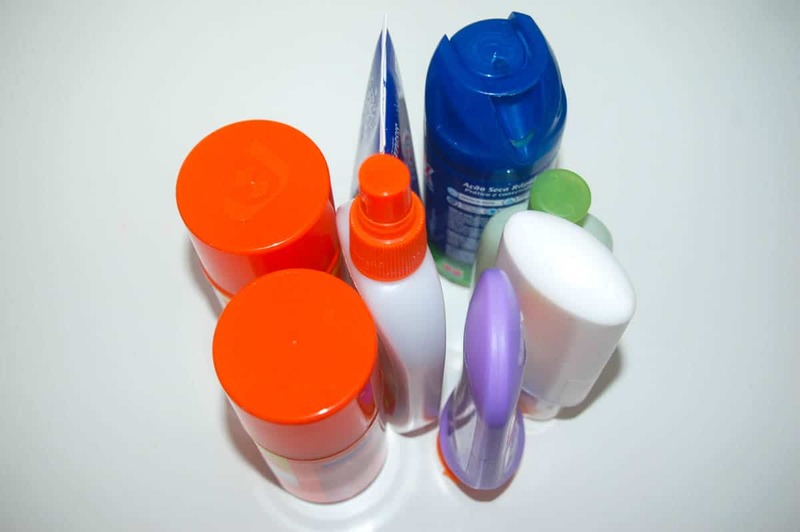 Once the possible relationship between the Zika virus and microcephaly was reported, our partner churches purchased repellant for the pregnant women with the support of Compassion. 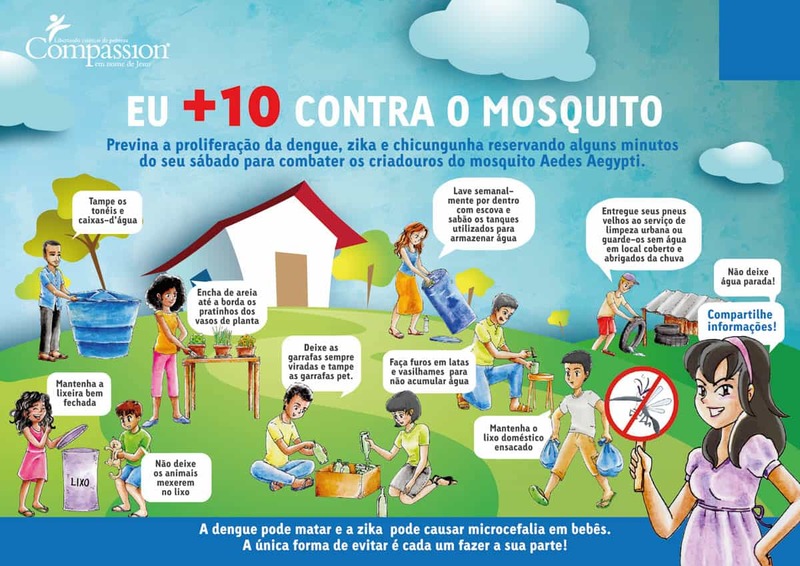 The awareness campaigns are starting in all the child development centers throughout Brazil, with material developed to focus on preventing the spread of mosquitos. 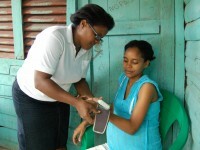 When pregnant women are registered for the CSP, they receive a set of long clothes. We know that the weather is hot, but this is a sacrifice that is worth it to protect the baby. Child Development Centers and CSPs are being encouraged to conduct parent meetings, work with children in the classroom, and be involved in their communities. Information is the strongest weapon we have against the Zika virus. And believe it or not, although it is on television all day, most people only become aware of the problem when someone close talks to them. Face-to-face communication makes a difference. Through education, we can minimize the risks of contamination not only for our beneficiaries, but also for the communities where they live. My baby Mateus will be born in April and with God’s will he will be born healthy. All my medical examinations point to it. I know that once I have him in my arms I’ll remember all those mothers who are holding their babies with microcephaly. When we are holding our newborns, we are so strong, but also so fragile and so insecure. At night when everyone is asleep and concerns emerge from the depths of our souls, it seems that the world will swallow us. I wonder how these mothers and fathers whose children have been diagnosed with microcephaly must feel. May God comfort the parents and babies. May God give wisdom to the authorities in Brazil and all the countries where the Zika virus has spread. May God protect those of us who are pregnant. Ana and the team at Compassion Brazil are working hard to educate and protect children and mothers in Northeastern Brazil. You can Act with Ana by supporting their efforts today! Ana Rafaela is the Field Communications Specialist for Compassion Brazil. I have a group of 25 people heading to Nicaragua during spring break to work in a large community. I would like to talk to them about ways to prevent illness from mosquitos because of the outbreaks of these viruses. I saw the poster you have included in this article and I was wondering if I could possibly get some of those to bring and share in the communities as a resource. Cindy, thank you so much for wanting to help educate children and families while you’re on your trip! Regrettably, this image is actually in Portuguese so it’s not a language that would be understood in Nicaragua. I’m sorry for the inconvenience. 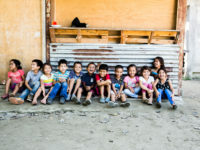 However, I want to encourage you that all of our Latin American countries are working with their church partners to equip and train staff, families, and children, about mosquito-borne illness prevention, appropriate to the region. I pray you have a safe and life changing trip!